With the RBI cutting interest rate by 25 basis point to 6.25 per cent, the banks are likely to pass all the benefit to customers and slash their marginal cost of funds based lending rates. In a major boost to rate sensitive realty and auto sector, the Reserve Bank of India in its bi-monthly monetary policy today lowered the repo rate, the rate at which the central bank lends money to commercial banks, by 25 basis point to 6.25 per cent. The interest rate cut coupled with the budget sops would provide much needed respite to the borrowers irrespective of whether it is a car loan, personal loan or home loan. They had to bear the burden of higher home loan interest rates in the last one year due to rate hike. In the last one year, home loan interest rates rose by as much as 5-7 per cent as the central bank hiked its repo rates by 50 basis points during the same period. With the RBI cutting interest rate, the banks may pass the benefit to customers and slash their marginal cost of funds based lending rates (MCLR). MCLR is the minimum interest rate that a bank will charge on the loan. This is anticipated to have a direct impact on the amount of Equated Monthly Installment (EMI) that customers pay for their loans. 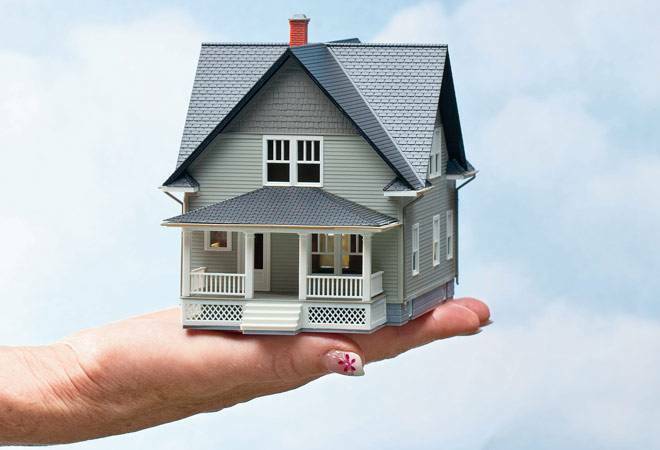 Assume you have taken a Rs 25 lakh home loan for ten years, which currently carries an interest rate of 9.55 per cent. That means that your EMI at present is Rs 33,715 . But if your bank lowers its interest rate by 25 bps to pass on the benefits of the lower repo rate, at 9.3 per cent interest rate your EMI will come down by Rs 1,639 to Rs 32,076. And the bigger the loan amount, more would be benefit for the customers. For example, a home loan of Rs 75 lakh will see the EMI burden coming down by Rs 2,177 to 64,488 from current EMI of Rs 66,665.